The meeting will be held at the Duke in DC facility in the Large Conference Room (Suite 500, 5th floor) located at 1201 Pennsylvania Avenue, NW; Washington, DC 20004 . 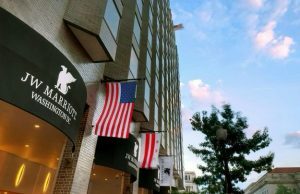 A limited number of rooms on a “first-come first-served” basis have been reserved at the JW Marriott Washington DC at the rate of $239.00 per night plus 14.8% tax for a total of $274.37. To make reservations please call the JW Marriott Washington DC at 202-393-2000. 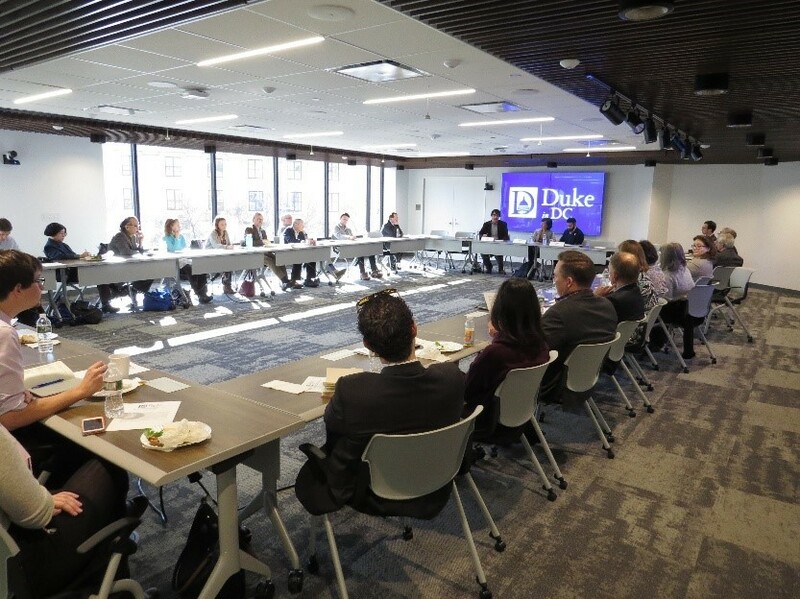 When making your reservation, please refer to the “Duke Law Meeting-July 13” to receive the conference rate. The conference rate for sleeping rooms will expire after June 14, 2018. The registration fee of $595 includes conference materials, continental breakfast, coffee breaks, and lunch.